If you think Macau is only famous as a gambling paradise, we recommend you explore further with us. By introducing the "integrated resorts" concept to Macau, Las Vegas Sands Corp. has transformed Macau’s identity into an attractive tourist destination, with the opening of The Venetian Macao in 2007, followed by Sands Cotai Central in 2012, and the Parisian Macao in 2016. These interconnected properties are not just individual hotels but provide a full spectrum of retail, entertainment, dining, and meeting space. As one of Asia’s top destinations for leisure and business travellers, Macau certainly lives up to its reputation as "Vegas of the East" —- offering luxury accommodation, duty-free luxury shopping, fine dining and amazing entertainment. There are so many exciting reasons to visit Macau! 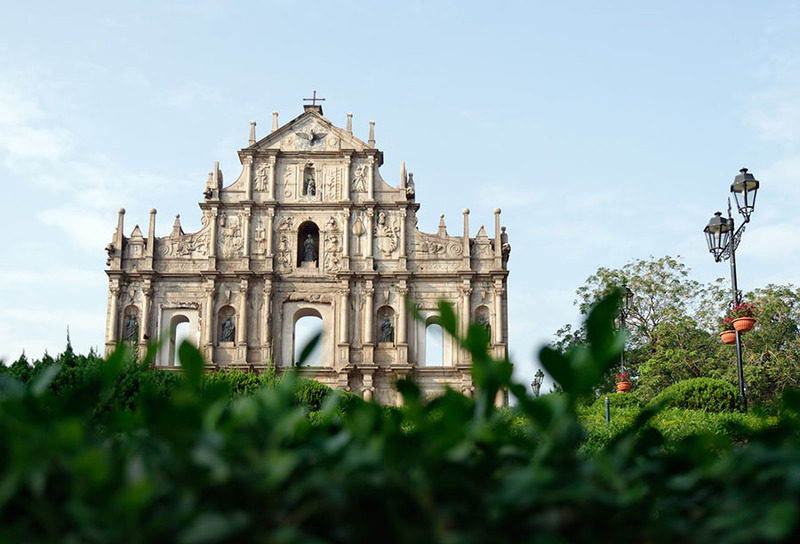 Visiting Macau, the former Portuguese colony, allows you to learn more about the fusion of Chinese and Portuguese cultures, architectural legacies and authentic cuisine. Take a scenic walk on the cobbled streets and ornately tiled plazas, visit historic architectural gems, and enjoy unique Macanese cuisine. Macau boasts a unique festival culture, including traditional Chinese celebrations during Lunar New Year, A-Ma Festival, Dragon Boat Festival, as well as important Western celebrations such as Easter, Procession of our Lady of Fatima and Christmas. 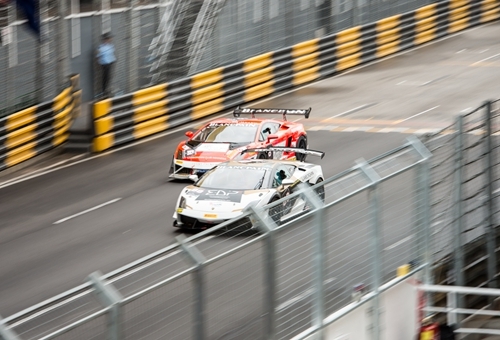 Many annual international events are also held in Macau, including Macau Grand Prix and Macau International Fireworks Display Festival, plus world-class concerts and shows! Check the latest Events & Shows! The ultimate place for luxury shopping, our shopping mall(Shoppes at Venetian, Four Seasons, Sands Cotai) is every shopper’s paradise! Home to major fashion and lifestyle brands — from fashion to jewellery, electrical accessories to watches, as well as cosmetics to skincare, we offer you the best of duty free shopping under one roof in Macau! Check the Things to Buy List! Macanese cuisine is rich and varied, combining the best of Chinese and Portuguese ingredients and culinary skills, along with traces of exotic influence from other former Portuguese colonies. 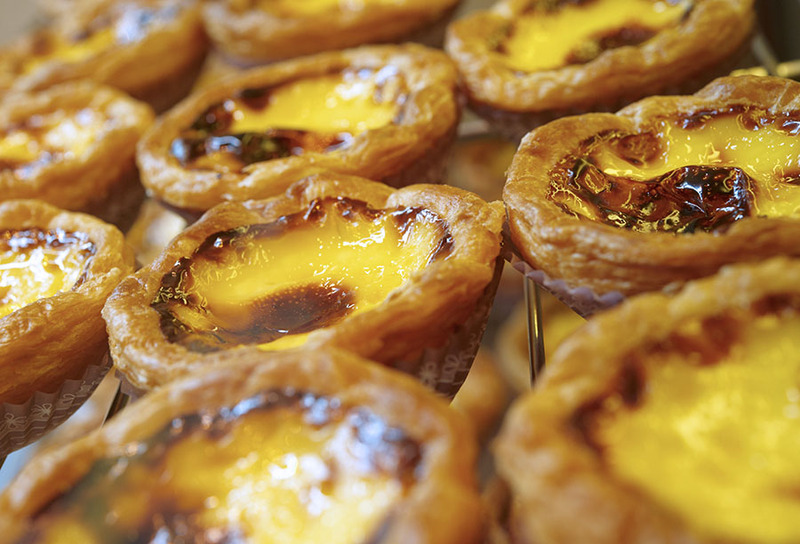 It combines the best of both worlds, we highly recommend you try out some of Macau food before you leave.